Ever feel overwhelmed by everything happening in the world? It’s all too easy to conclude that our individual actions—whether it’s saving water and energy, recycling, or using alternative transportation—are more symbolic than actually effective. But if we had a way to accurately measure our impact, and that of all our friends and coworkers, we would see that small actions really do add up. New tools are emerging that let us do exactly that. 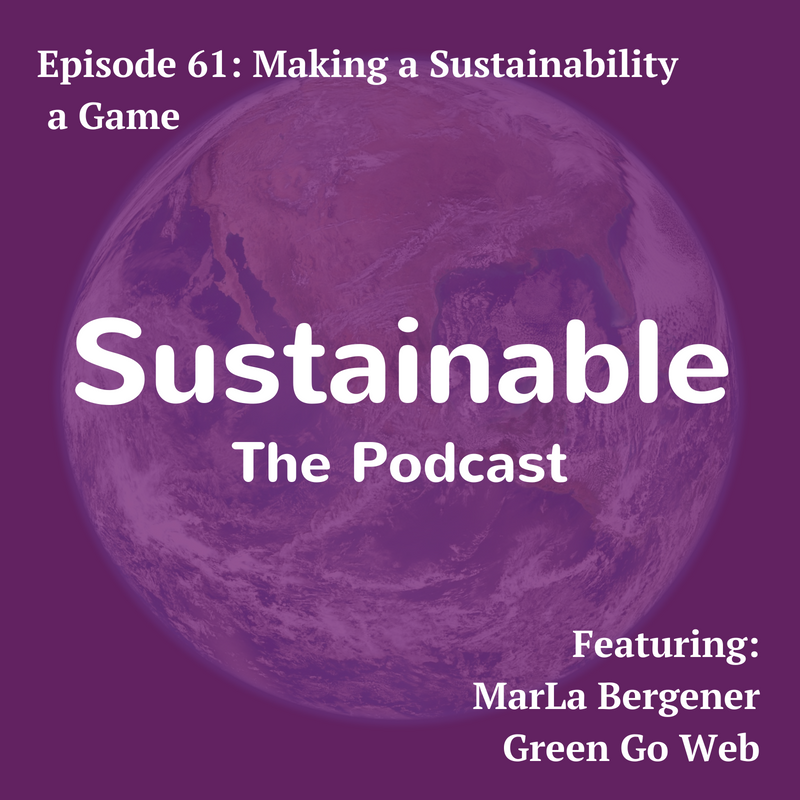 MarLa Burgener is the founder of Green Go Web, a B Corp certified company that is using interactive apps to collect data about sustainability habits. That data is then used to generate metrics and inform corporate management decisions, like compliance with the UN’s Sustainable Development Goals. Hear how gamification is a game-changer for sustainability in the business world.